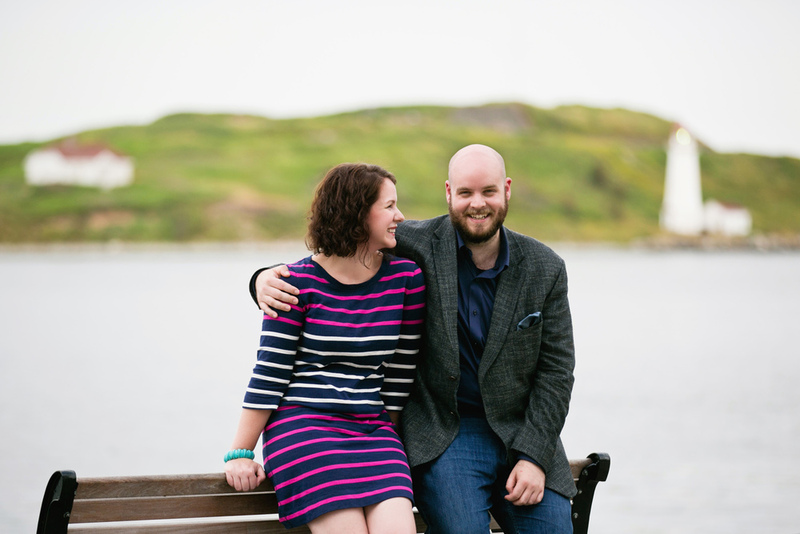 I had an amazing evening hanging out with Joel and Leah on the Halifax waterfront. We chatted, laughed and played MarioKart for several hours. Sometimes, I had a hard time holding the camera straight because I was laughing so hard with these two! I hope I managed to capture a fraction of your wonderful personalities and love for each other. All the best guys!